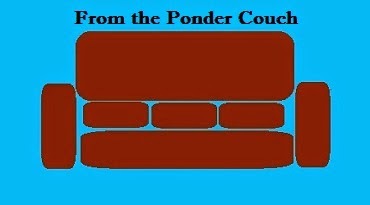 From the Ponder Couch: THE BEST DRINK EVER! I made a new drink! Maybe I should mix them all together and make THE BEST DRINK EVER! I've made lots more Guitprov videos. You should go watch all of them several times.